In August 2015 Hales Gallery London is delighted to invite Choreographer and Director Holly Blakey to present Some Greater Class, a newly imagined live performance work exploring the complexities and contradictions of contemporary performance and its context. Conceived as a site responsive work, Some Greater Class sees Blakey collaborate with teams of dancers, musicians, videographers and producers to realise the work. Having worked with multiple galleries and artists in the past, this new piece will mark Blakey’s first solo presence in this context. Some Greater Class is generously supported by the Arts Council, England. Blakey’s work deeply explores the nature of movement; the way bodies explore experience, connectivity and environment. Often directing her own work as well as choreographing, she develops particular frameworks around the experiences she creates, working with dancers, their movement and music to explore a variety of associations. Through this way of working Blakey is able to define the space between audience and performer as a shared field of intersecting relationships. Some Greater Class will operate through a sustained physical connection, emphasising the relationship between artist, audience and musician. During the performance, the dancers will respond to one another as well as the architecture and acoustics of the gallery through choreographed movements and specific interactions, thus integrating the space into the performative experience. In the current era of ‘cultural capitalism’, revising the complex and contradictory relationship between ‘High Art’ and pop culture is relevant in attempting to comprehend social conventions of our times. Working in both the non-profit and commercial fields, Blakey has formed a particular interest in this conversation. In using the concept of a live pop music video as a context, Some Greater Class has a tool to explore these social constructs, inspiring a debate about the different value systems and expectations in the two, often separated yet not wholly dissimilar, worlds. With consumer culture today, more than ever, porous and interconnected, Blakey wants to challenge the idea of democratic accessibility in the art world. Using the sexualised, transgressive and youthful body as a visual marker for the consumerism and consumption core to the popular/mass market, Blakey plants a recognisable symbol in this unlikely context, confronting the audience with an interplay between flesh, form and motion, exploring social understanding and recognition through this dynamically unfolding experience. Integral collaborators to Some Greater Class are renowned musicians Gwilym Gold and Darkstar who will incorporate live music into the work. Some Greater Class is an approximately 1 hour long performance. Tickets are free however booking is essential. To book your ticket please click here. Holly Blakey (b. 1987) is a director and choreographer. Born in North Yorkshire (North of England) and now based in London, Blakey’s recent work has been for camera, globally working with directors, artists and musicians from the United States, Europe and Asia. Previous collaborations include her work with renowned young British artist Hannah Perry in 2014 on Horoscopes (Déjà vu), a video and dance based performance work that premiered at London’s Serpentine Gallery. 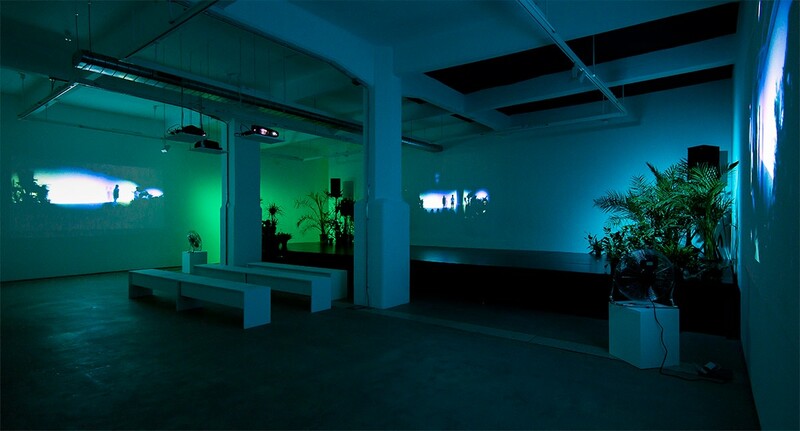 Scored alongside Mica Levi and Lucy Railton, it marked the first time that the gallery had exhibited dance. 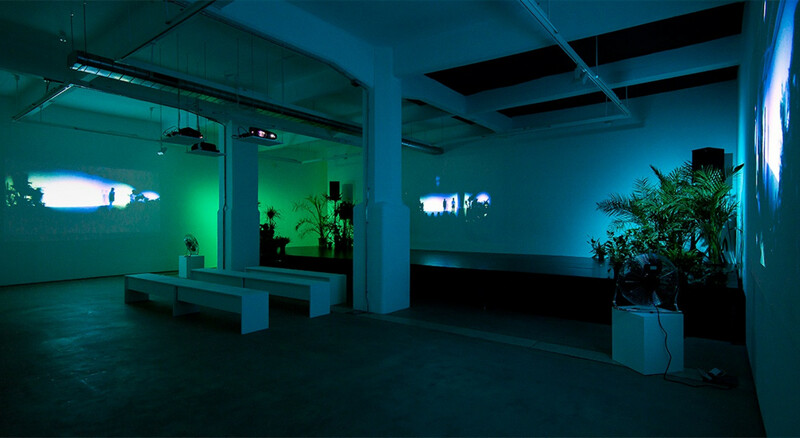 The collaboration returned in January 2015 for a one-off performance at London’s Boiler Room, Hackney. In 2014 Blakey was commissioned alongside artist Phoebe Davies to create a brand new participatory performance that took place on 6th February at the ICIA in Bath, Interlude. An exploration of space and social frameworks within public gatherings, the work interacted with up to thirty untrained members of the public. Recent commercial credits include directing music videos for Gwilym Gold and Tourist and choreographing videos for the likes of Jessie Ware, Jon Hopkins, Young Fathers, Lianne La Havas, Ellie Goulding, Chase & Status and Jungle. World-renowned and emerging as one of the UK’s most exciting director/choreographers, Blakey is fast establishing herself as one of the key figures in contemporary performance.